Recently I attended a school principals’ conference in Hot Springs. 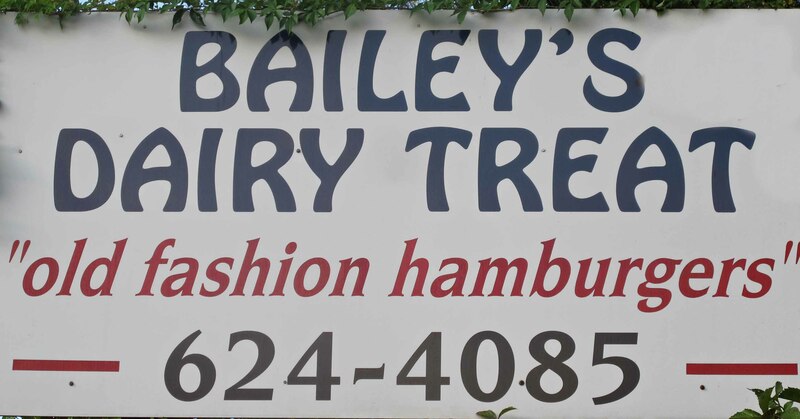 Heading home up Central Avenue, I saw Bailey’s Old Fashioned Hamburger and couldn’t resist a quick stop. I enjoyed visiting with the owner who had grown up in the area. 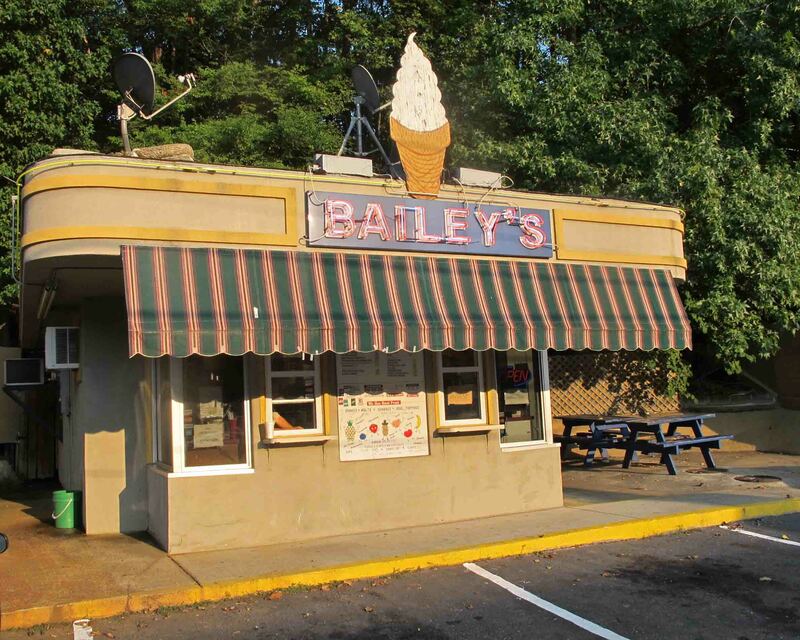 He said Bailey’s was built in 1938, but my first memories went back to the 1980s when I attended an Arkansas Bandmasters’ Association conference just a few blocks away. As we approached the front of Bailey’s, we gave a friendly greeting to the elderly lady behind the screen window. There was no response. Dr. Kramer ordered something like a burger, fries, and a soft drink. The response to his order was a scowl and statement laced with profanity, asking why in the world anyone would order in such a way. Dr. Kramer laughed until he had tears. We were confused but laughed along. The lady flatly told Dr. Kramer what he should have ordered, and he agreed, still teary eyed. John ordered next. His order drew the same response. He had not ordered as she thought he should have. By now we were all howling with laughter. John ordered as she dictated. Having watched the two previous attempts, I had it figured out. I wanted something that was just slightly different than the special the lady was recommending. I received the same critical comments and gladly agreed to order as she indicated I should. Dr. Kramer and John enjoyed laughing at my ineffective attempt. We sat at a picnic table and enjoyed our burger and fries. I don’t think we made any more attempts to converse with the elderly lady crouching behind the little screen window. The combination of her verbal attacks and Dr. Kramer’s response made for an entertaining dinner at Bailey’s and some special memories with good friends. Here is a link to Dr. Kramer playing Carnival of Venice. Six musical minutes you’ll want to hear! 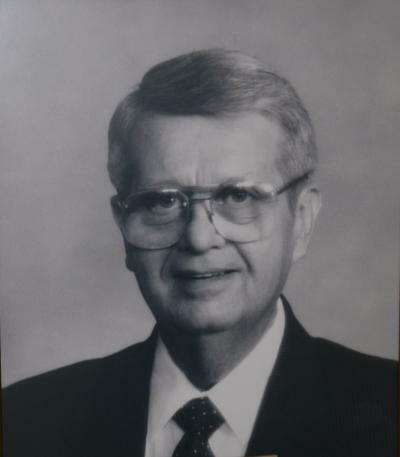 Don Kramer was a musical giant and John Webb was one of his best students. I was Dr. Kramer’s worst trumpet student, but he was kind and encouraged my drumming. I was honored to know him. By ozarkmountainhiker in Uncategorized on September 20, 2014 .